This is a brand new, exceptionally bright, 10 watt warm white LED. 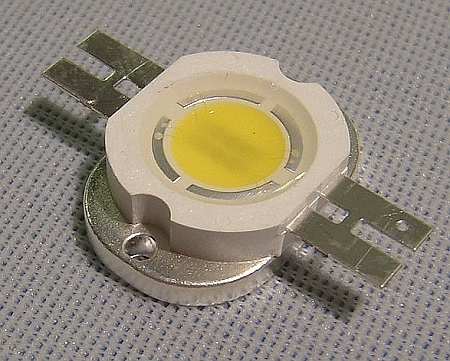 This LED has two small holes for screw down mounting to a heat sink (recommended). 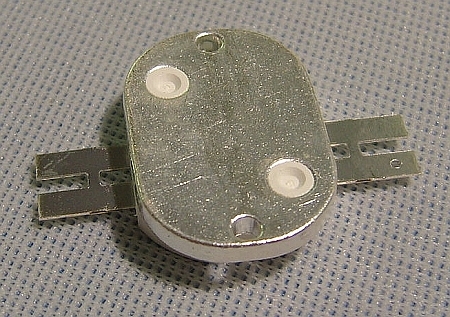 Side finger with the small hole is the positive terminal. Please, as with any very bright light source, do not look directly into the light from this LED. 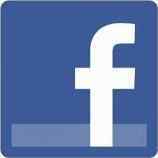 Item weight is approximately 0.019 pounds.